Davis’ cooler, cleaner, indoor storage solution. 2nd Street Storage, located in Davis, CA, is your alternative to typical drive up mini-storage. 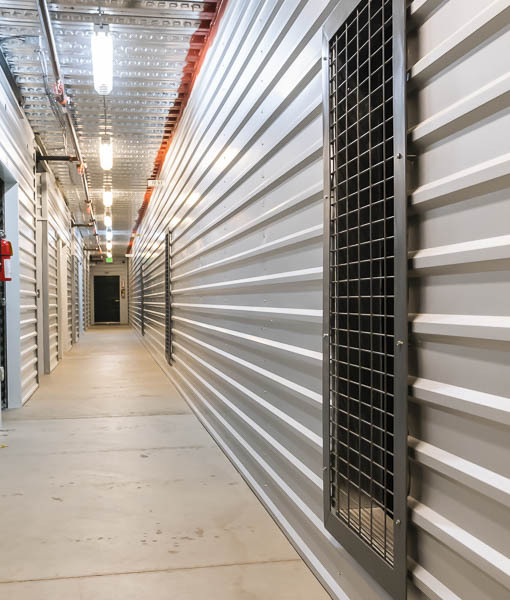 2nd Street Storage is an indoor self-storage facility that offers a climate-assisted environment. 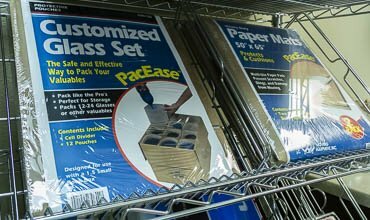 This helps to protect your stored items from the damaging effects of extreme weather conditions found here in the central valley. What does “climate-assisted” mean? It is a passive system that cools the facility down once a day during the coolest hour of the morning. Industrial fans exhaust hot air while retaining the cool air brought into the building. Although we are unable guarantee our temperatures, select units are up to twenty degrees cooler than high summer temperatures. 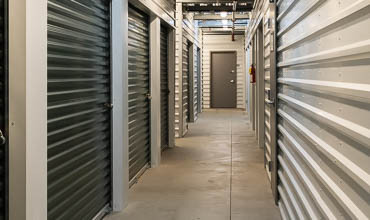 Self-Storage for Commercial, Small Business, and Residential. 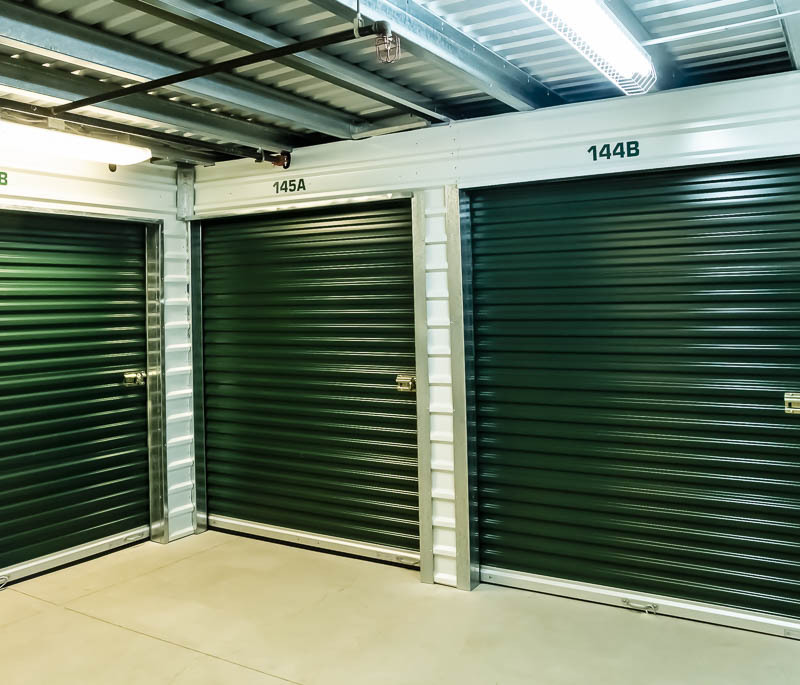 Our self-storage facility provides commercial, small business, and residential customers with three ways to rent a cool, clean, and secure storage space. Customers can choose a first floor unit which performs best in the summertime. Or, choose from our discounted second floor units. Our facility features a passenger elevator which transports you and your belongings quickly and conveniently between floors. Finally, move into a large space inside our warehouse that accommodates drive-up storage for select units.